A stakes race could be on the agenda for Divanation if she can be successful at her first try over 2000m in the Bill Collins Handicap at Caulfield. Divanation has raced four times, finishing in the placings at all starts, with victories at Werribee and Geelong, the latest over 1 1⁄16 m on April 4. 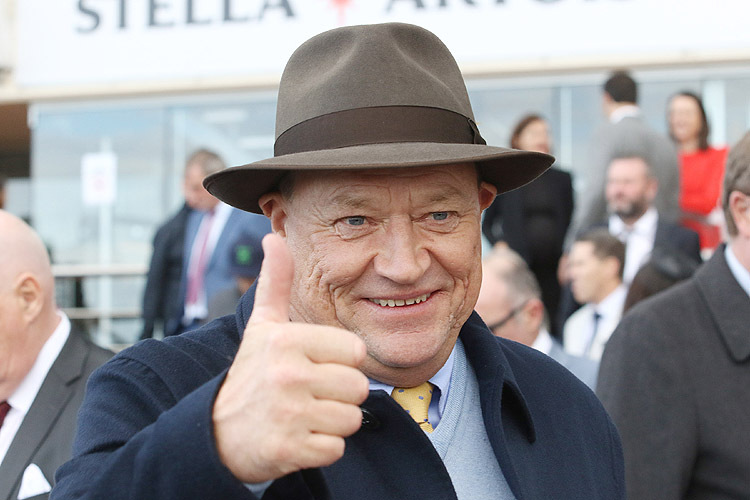 "If she runs well we'll consider bringing her back over to Adelaide for the Centaurea Stakes, a 1 1⁄4 m mares race at Morphettville during the carnival.